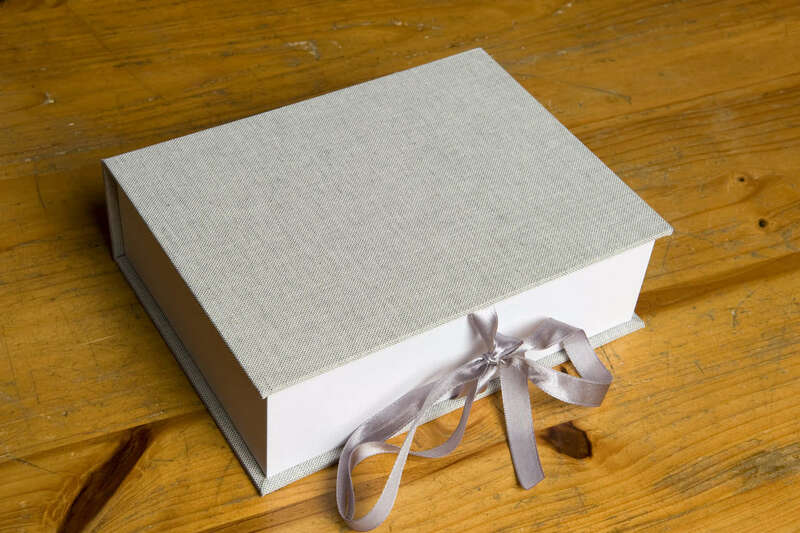 Our lovely Linen Print Box with 30 hand-printed, bevel mounted wedding prints. 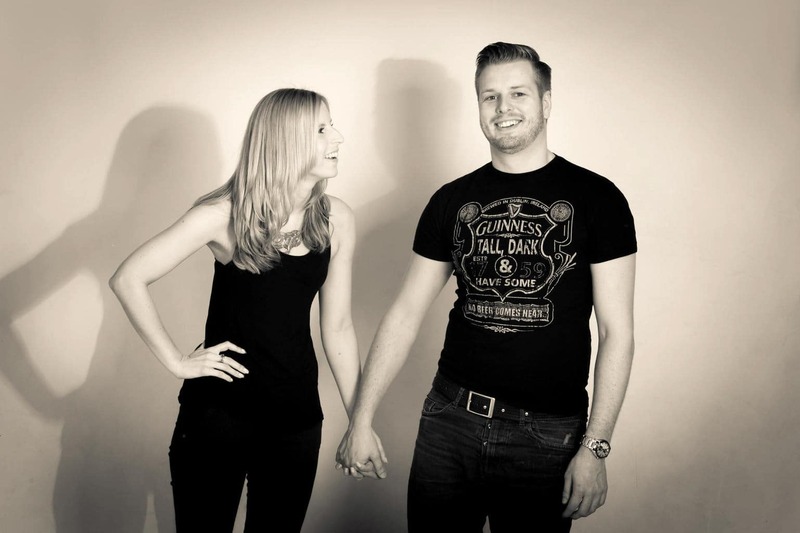 A pre-wedding Portrait Session in our professional photo studio, plus 10 HD digital photo files. A set of 2 ‘Memento’ parent albums and 5 mini albums for family or the bridesmaids. Heart-shaped USB & 10 hand-printed wedding prints. Soft touch box with a ribbon tie closure. Photo Add-On’s must be purchased prior to the wedding. Mini albums sets can only be ordered when purchasing a BELLISSIMO wedding album, as they are exact duplicates of the main wedding album. 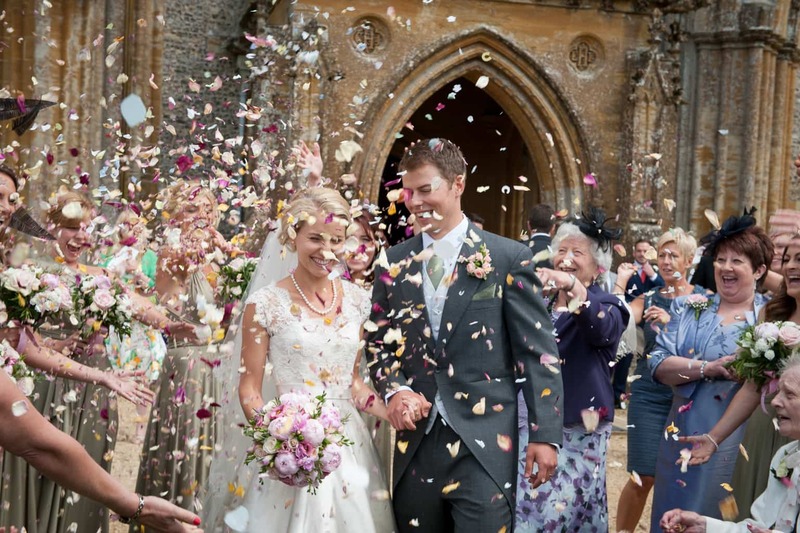 Weddings are mostly Friday to Sunday, with the majority still choosing a ‘traditional’ Saturday, but many couples are now choosing a midweek wedding, especially if they’re planning a more modest affair. Some venues offer savings for midweek weddings, so if the budget is tight this can be a good way to save a few pennies. 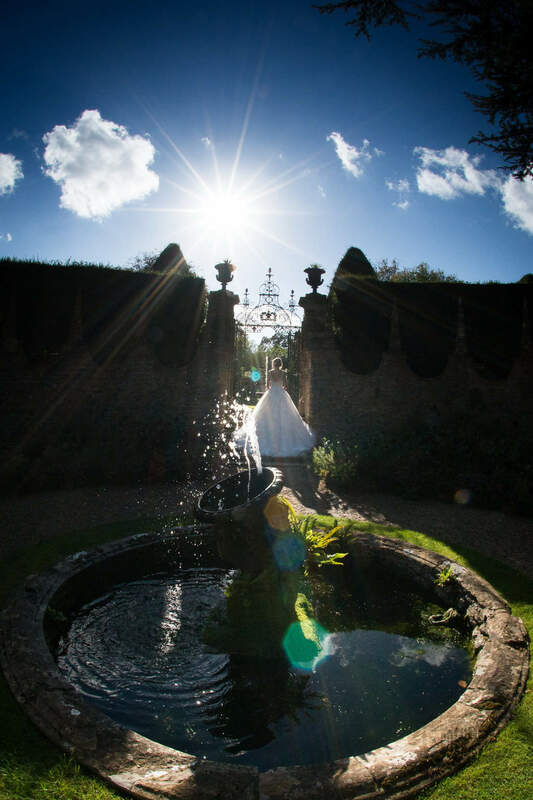 In keeping with this trend, I’m pleased to offer three fantastic, value for money midweek wedding packages. Available Monday to Thursday all year round, and 7 days a week in the quieter months of January, February & March. Set packages may not be your cup of tea, maybe you only want 3-4 hours of photography, a small collection of digital files, or no files at all, but a beautiful hand printed wedding album. 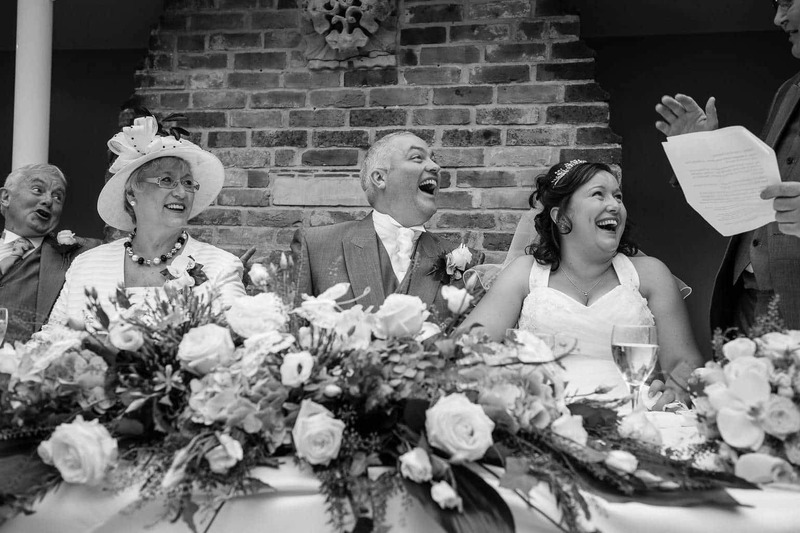 If you want the flexibility and convenience to decide exactly what you want, and the freedom to choose your photos after you’ve had an opportunity to view them, then my Bespoke Wedding Service is the one for you. 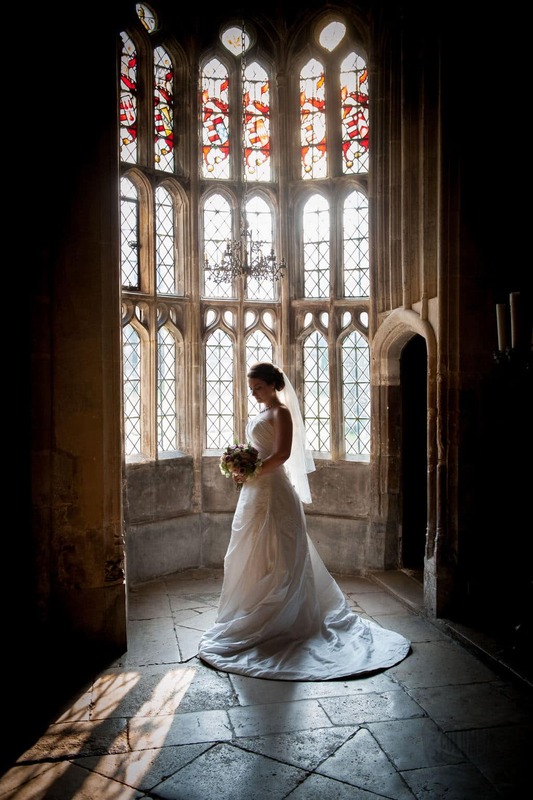 You design and adapt your wedding photography to suit you, what you want, when you want it. The only decision you have to make prior to the wedding, is how much time you’d like me to spend capturing your big day. Three hours attendance is only £295.00, and extra hours just £45.00. Your photos will be online within days, you can then view them at your leisure and decide what you’d like. Digital files (edited and ready to print) are available from £3.95 – £1.50 each (min. purchase of 50), and mounted prints from only £10.00. 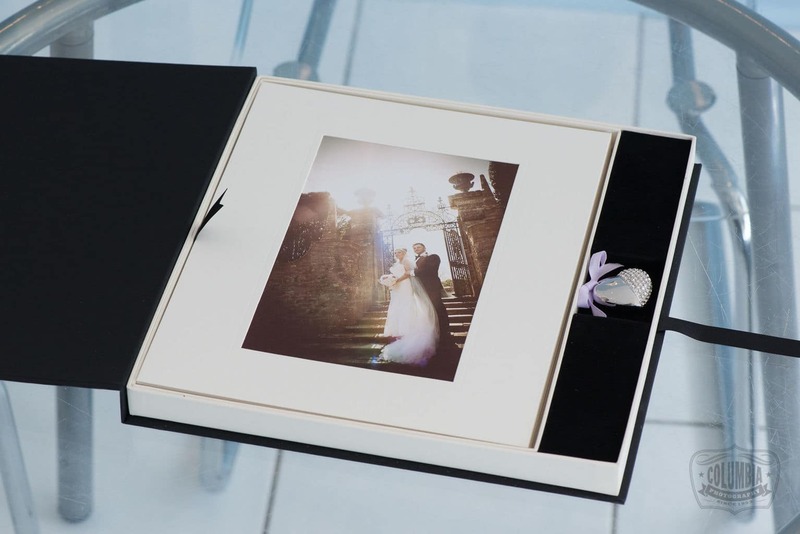 You can choose from a wide range of large framed images, elegant print boxes, and modern wall art, plus you also get £50.00 discount off any Bellissimo wedding album.